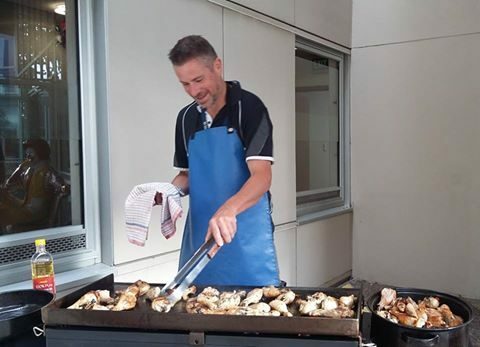 Mark is a a teacher at Kristin School and has worked closely with RMHC New Zealand to provide leadership and service opportunities for young Kristin students so they can see up close the benefits that their service provides. Since 2007 he has taken groups of students to Ronald McDonald House to prepare and cook meals for the families. This simple task makes a lasting impression on everyone involved, with many students going on to run their own fundraising initiatives in support of Ronald McDonald House as a result of what they have shared with the residents of the House. He has also fundraised in his personal capacity by running the Auckland Marathon for RMHC New Zealand.